Payload is the weight the robot can lift. 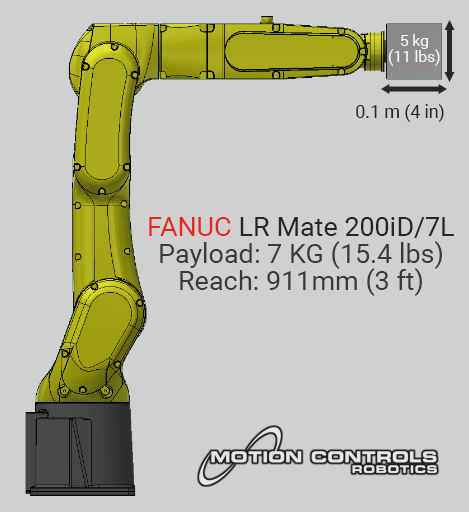 Payload includes the weight of the End of Arm Tooling (EOAT) and the weight of the product being picked. The payload is easier to measure and easier to calculate. Inertia is a property of matter where the object resists changes in velocity (speed and/or direction). Inertia is calculated using the mass of the End of Arm Tooling and product, the center of gravity of those items, and the distance from the robot face plate to the center of gravity. The inertia requires multiple measurements, calculations, and is unintuitive. 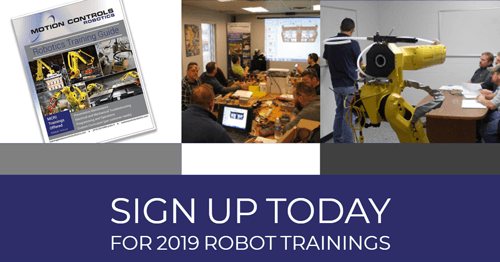 As a result of the influence of inertia, just selecting a robot with a payload rating higher than your End of Arm Tooling and products’ weight is not enough for a successful system. 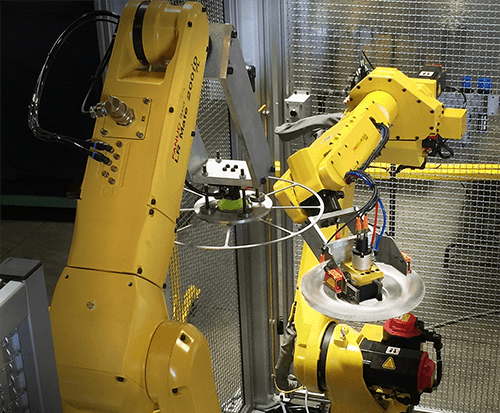 It is possible for a robot to have an acceptable payload but the inertia of the End of Arm Tooling and product is too high. 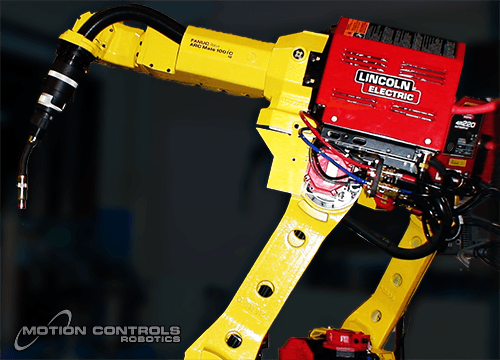 This can slow the robot, affecting cycle times or cause the robot to be unable to run. 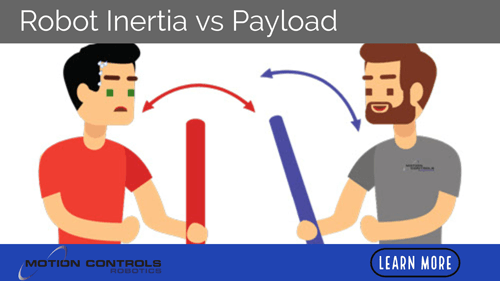 Here is an example comparing payload vs robot inertia. Imagine holding a rod with a weight in the middle/centered. Rotating it around takes little effort. Now image the weight has moved away from the center to the ends of the rod, while the weight is the same, rotating takes more effort. This effect can also be seen using a short vs long rod with weight at the end. The short rod is closer to center, so it is easier to control. The longer rod takes more effort. 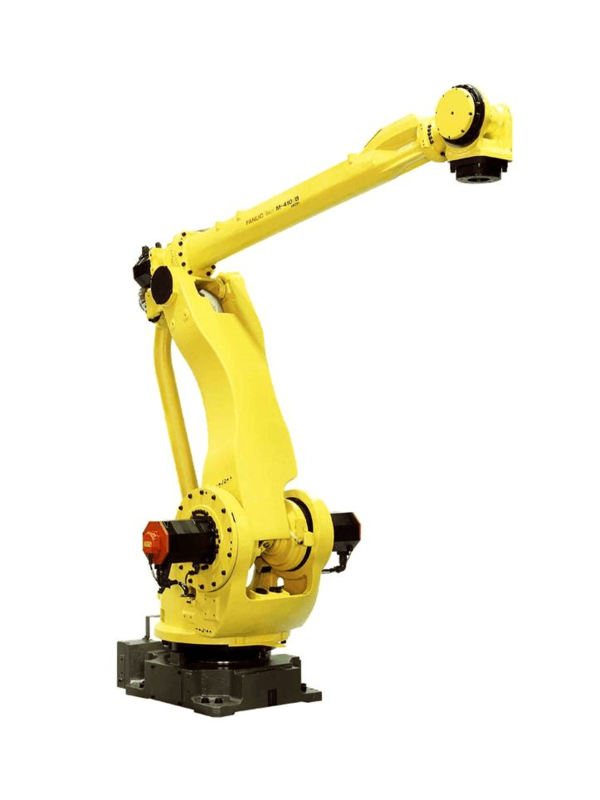 For an example specific to robotics, we will use an LR Mate 200id7L. This robot has a payload rating of 7 kg (15.4 lbs). The EOAT will be a 0.1 m (4 in) cube that weights 5 kg (11 lbs). When the weight is mounted directly to the robot face plate the center of gravity is 0.05 m and the inertia on the robot is 10-15% of the maximum allowed on robot axis 4 through 6. This is an acceptable load. When the weight is mounted .125 m (5 in) away from the robot face plate the center of gravity is 0.175 m and the inertia on the robot is 40-110% of the maximum allowed on robot axis 4 through 6. 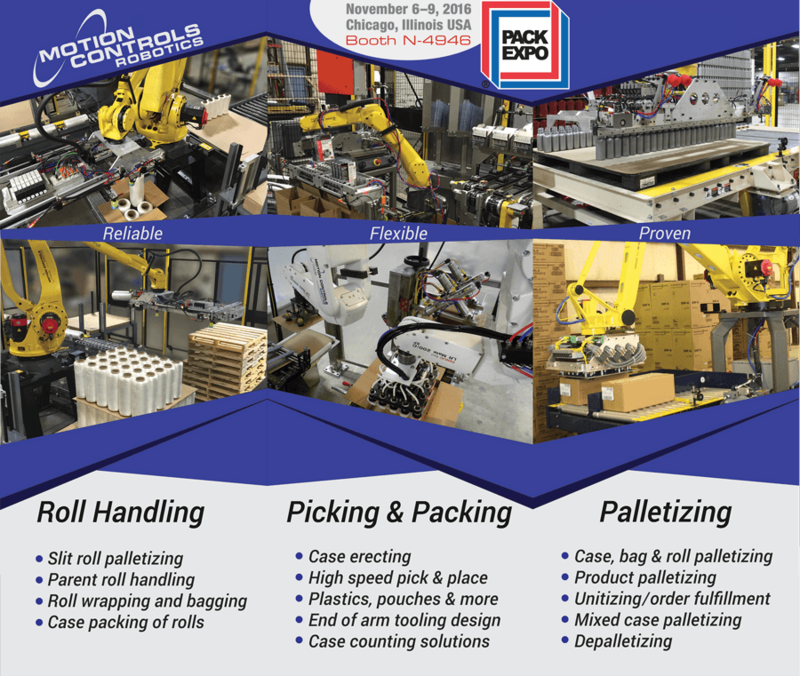 This load is borderline and would require the Integrator and FANUC to decide on a case by case basis. When the weight is mounted .25 m away from the robot face plate the center of gravity is 0.3 m and the inertia on the robot is 110-310% of the maximum allowed on robot axis 4 through 6. This load is unacceptable. In the examples above, the payload was the same 5kg weight, but the inertia changed drastically when the weight was extended further from the robot face plate because of adding an EOAT. 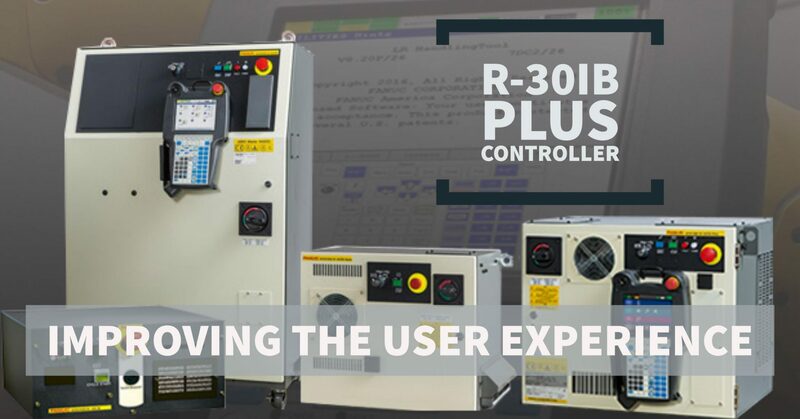 The example shows how important the overall size of the End of Arm Tooling and product is, and it is not enough to just look at the weight of the product itself. 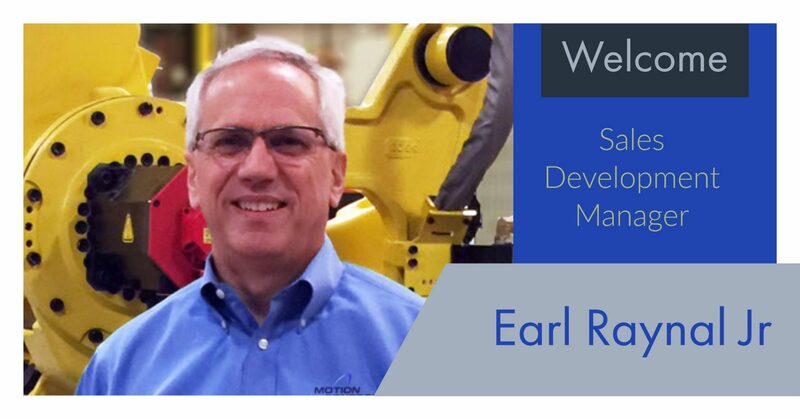 Curious about integrating a robot into a process? 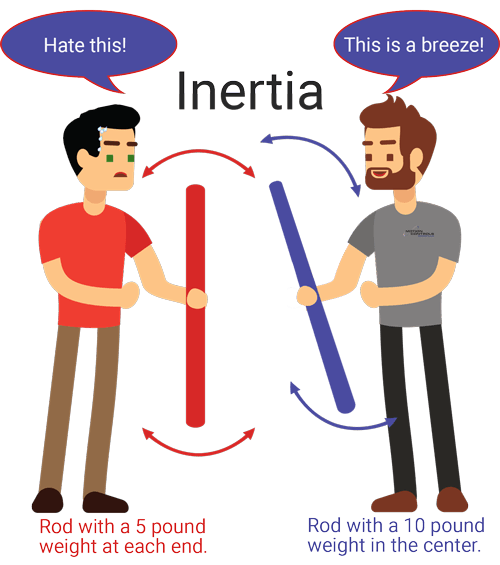 Motion Controls Robotics has another article that explains the idea of inertia. 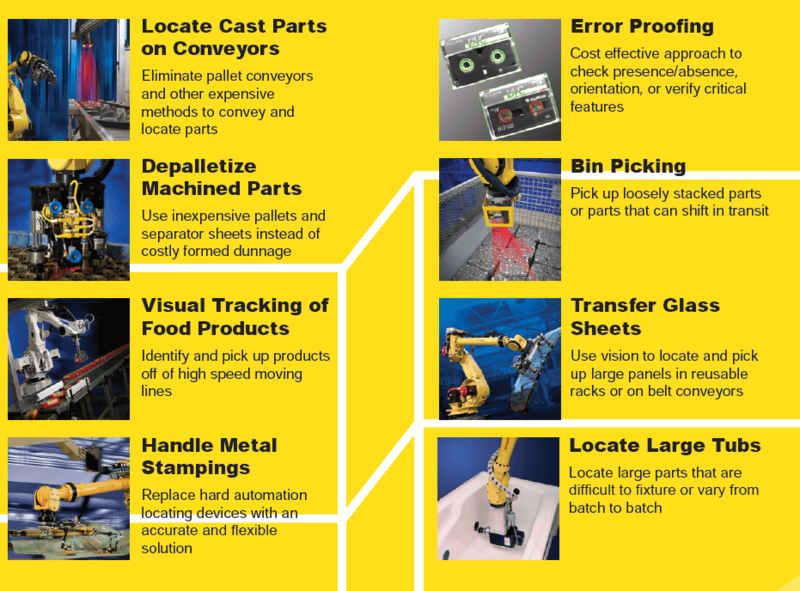 Why do You Need FANUC Robot Software Options? 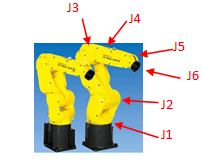 previous post: Why do You Need FANUC Robot Software Options?